Happy Flag Day! Much like you, we’re always looking for reasons to celebrate, and with Flag Day coinciding nicely with the time we would finish our newest playlist – Castle Wars – we decided to launch it a day early! 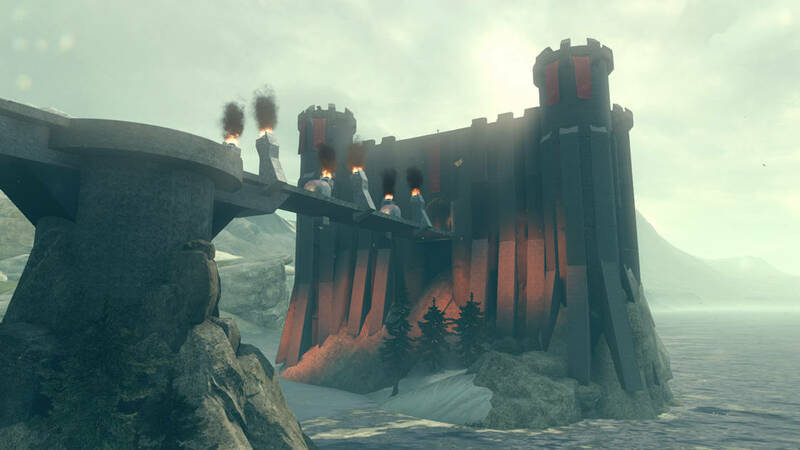 Castle Wars, a classic custom game that started in Halo: Reach, has become one of the most popular custom games in Halo 5. The basic layout of a Castle Wars map consists of two big bases (usually castles) connected by a single bridge. In order to win, each team must push across the bridge, storm the opposing team’s castle, then steal and capture the flag. Spartans are initially equipped with Energy Swords and Plasma Grenades, but some maps offer pickups such as power weapons, powerups and Plasma Grenades that Spartans can scavenge. To make storming the enemy castle a little easier, vehicles are provided in each base, which help break through the opposing team’s initial line of defense. This mode is a large scale tug of war between two giant bases, and is always good for a hilarious and epic time, especially when playing with friends. The classic medieval-themed Castle Wars map. Each base offers several Warthogs and Mongooses, however there are no pickups on this map. 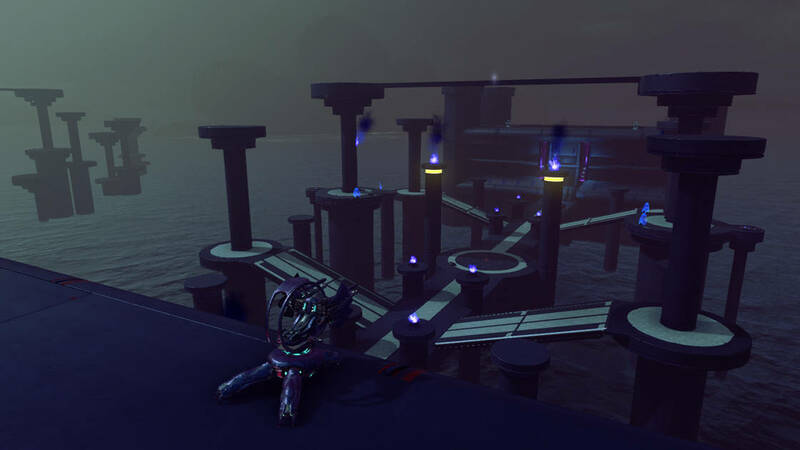 Set in the deserts of their cradle world, this Sangheili-themed Castle Wars map features a slightly changed layout. Each base offers only a single Mongoose, a speed boost, and a handful of Plasma Grenades. The two-level structure at the center of the map houses a Vorpal Talon below, and an Overshild above. An ice-themed Castle Wars map with a slightly different layout. 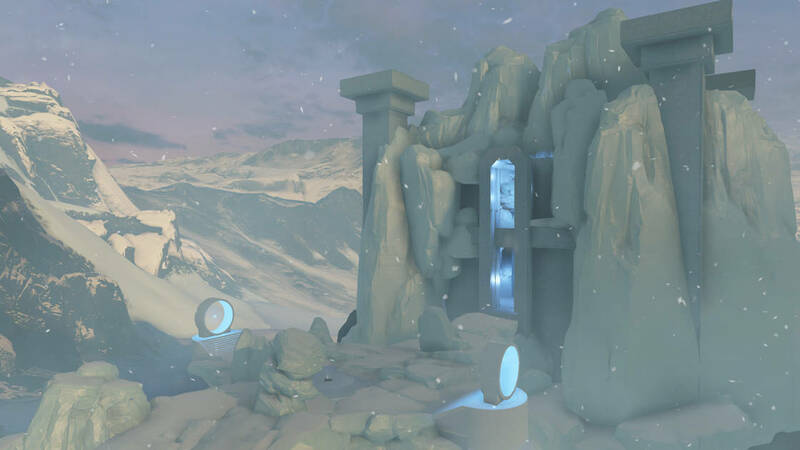 Instead of a bridge, players will traverse frozen ground in order to reach the enemy team’s fortress. 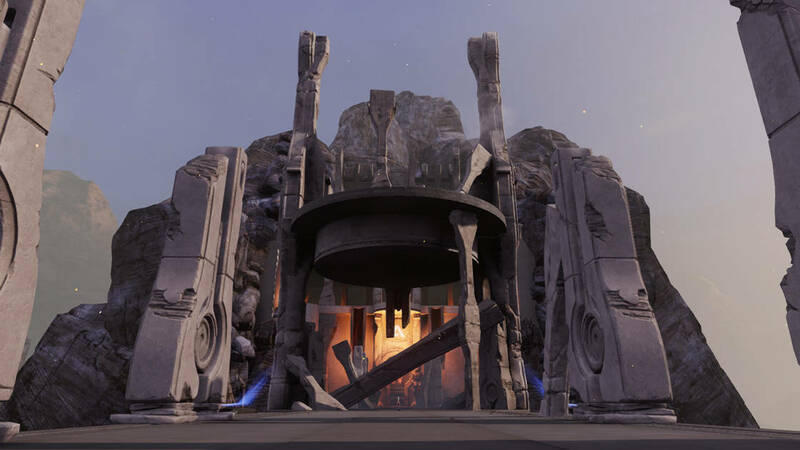 Each fortress offers both Warthogs and Mongooses, as well as a Ravening Sliver, so that players can pick up and charge into battle as soon as they spawn. At the center lies an Active Camo powerup that players can use to sneak into the enemy base. A Covenant-themed Castle Wars map, set in the city of Sunaion in Sanghelios, with a more dynamic layout. In this bigger Castle Wars map, players have access to three routes that they can use to reach the enemy base. Be sure and try to achieve victory as quickly as possible on this map, as dangerous secrets lie deep below this ancient city – secrets that could awaken at any moment. A gothic-themed Castle Wars map with a standard layout. Each base offers Warthogs and Mongooses. At the center of the map is a Corpsemaker, with which players can deal some swift and serious damage. 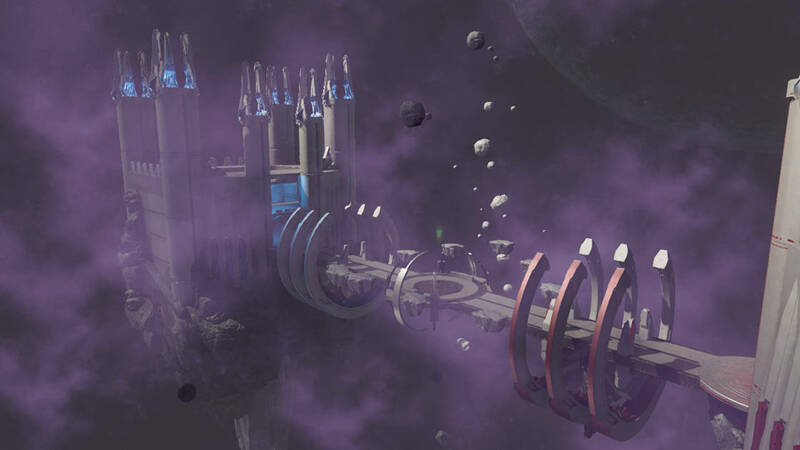 A Forerunner-themed Castle Wars map set in space with a slightly changed layout. While each base offers the typical vehicles (Warthogs and Mongooses), it also has a Splinter turret on the second level, which can be extremely useful for offense and defense. At the center of the map, an Overshield floats above a Grinder gravity hammer – a vital and powerful combination which players can use to push into the enemy base. On the sides of the center are floating asteroid pieces that offer players another route to the enemy base. Be careful, though, as the jumps are a little tricky. 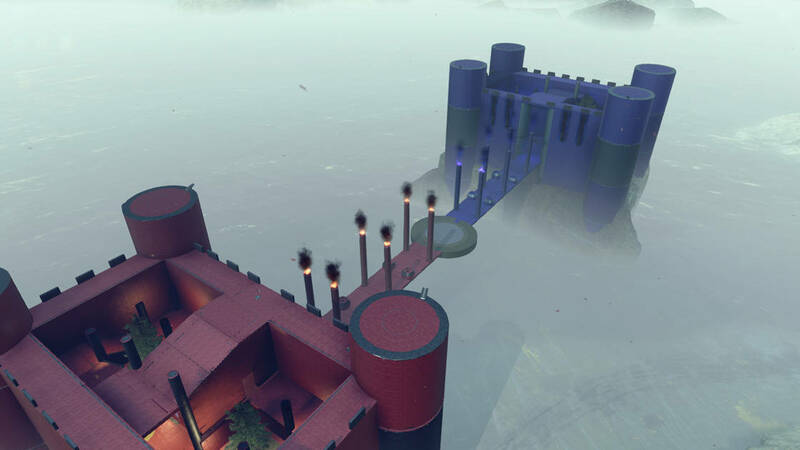 We’d like to give a Castle Wars base-sized thank you to Omarlotrc who helped create and prepare these maps for matchmaking. He built, playtested, and iterated on them for months before finally locking them as finished. If you find yourself enjoying the playlest send your thanks to Omar, as he certainly deserves your praise for all the hard work he’s put into these maps. Yes! There will indeed be a Community Playdate for Castle Wars! Jump into the playlist on Monday, June 19 at 2PM PT for a chance to storm Team 343’s Castle and capture our flags. As always, if you match us during that time, you will receive the 343 Ice Unicorn Skin. We hope to see you there! With that said, have an excellent Flag Day and enjoy storming each other’s castles!